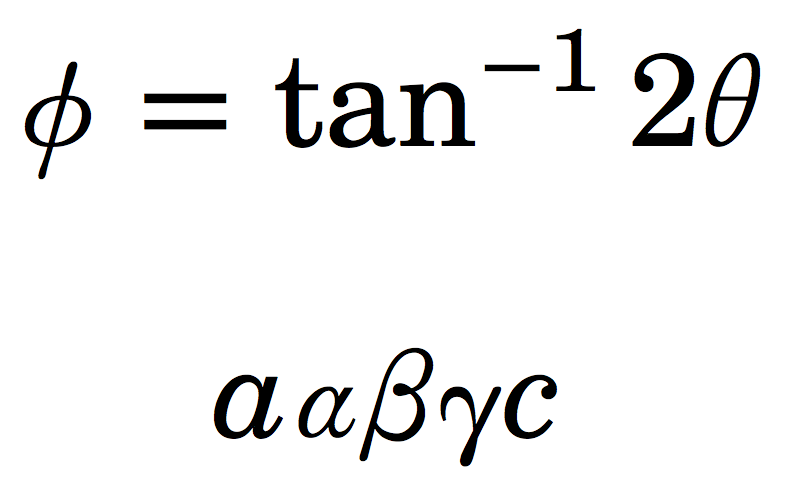 Reducing the size of greek letters in TeX Gyre Schola Math? Here, the height of the theta is not so much more than than height of the numbers or letters. 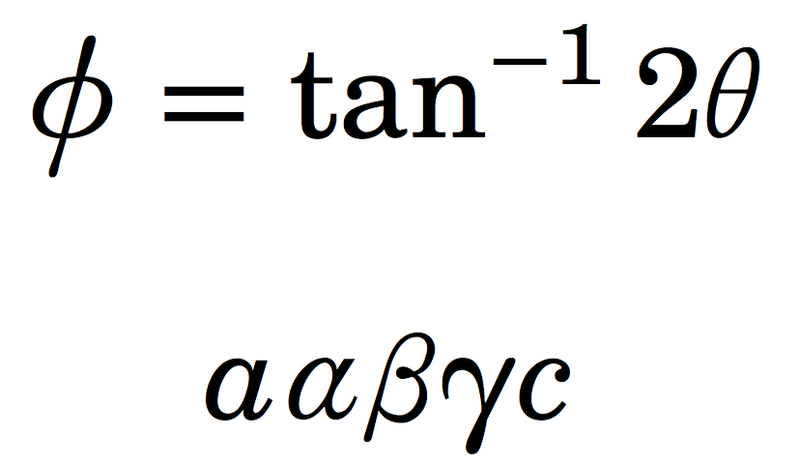 My question is therefore the following: Is there a way to reduce the size of the greek characters in the Schola math font? Or am I doing something wrong (or not doing something I ought to)? 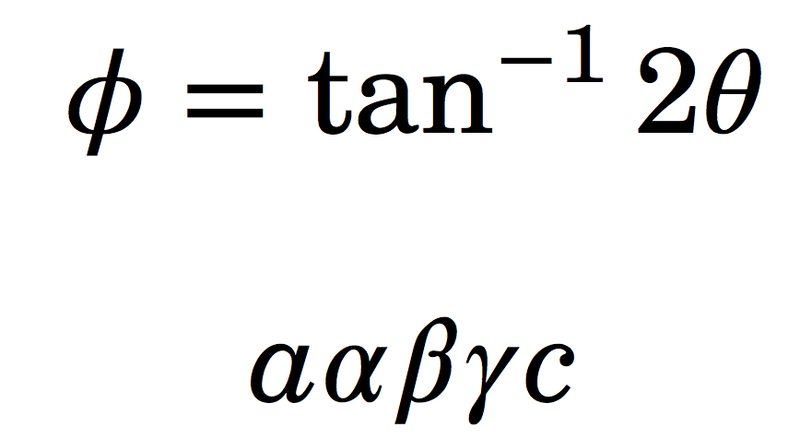 The Greek lowercase letter chosen for TeX Gyre Schola Math are, in my opinion, not matching the main font: they are too thin and, of course, some of them are too tall. This has the defect that the alpha becomes too small. You'll have to augment the list with the letters you want to use and scale down. Not the answer you're looking for? Browse other questions tagged math-mode luatex tex-gyre-math or ask your own question. unicode-math + TeX Gyre Termes Math without \bigstar?